QUEEN’S RULE! Weapon H and his team finally discover Roxxon’s power source inside Weirdworld: sorceress Morgan le Fay! And she is not happy about her new role as a Dario Agger’s backup generator. 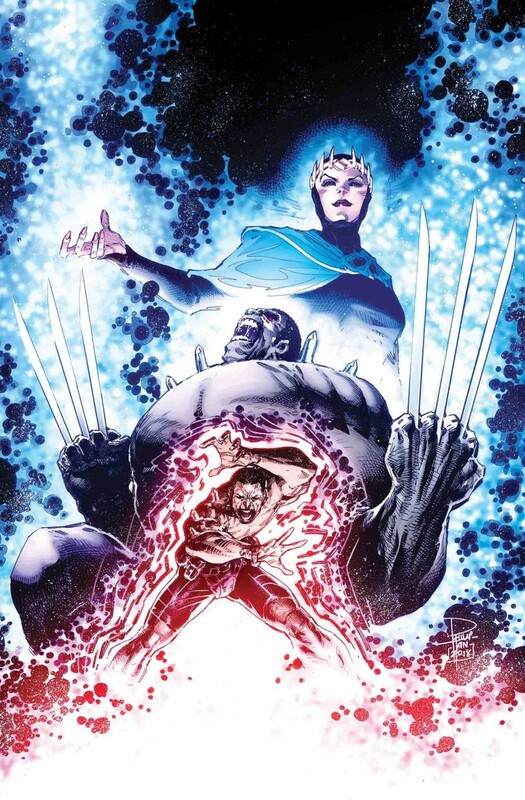 Roxxon has more than light bulbs up it’s sleeves, though - and Weapon H is about to learn how dangerous Agger can be.